Your metal roofing will last a very long time with some simple precautions. 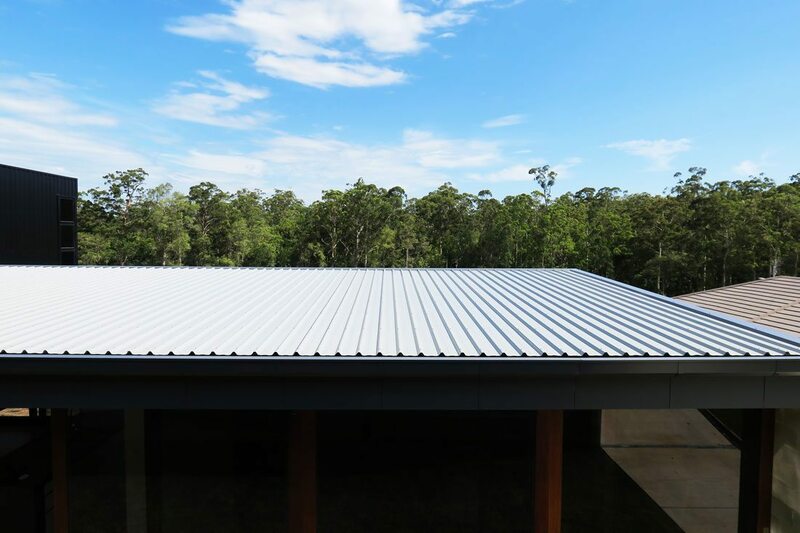 We have a few helpful tips for the best way to manage your steel roofing materials. Ensure that your metal roofing is clean. Dirt and other materials contain chemical contaminants and corrosive agents. Clean the roofing regularly to reduce the risk of rust and surface deterioration. Roofing insulation, if getting old, may cause condensation which leads to interior rust and holes in the roof. Inspect your roof insulation seasonally to ensure that it’s in good condition. If the insulation looks shabby or out of shape, it needs to be replaced. Steel roofing materials should be kept dry and stored in a dry place, out of the weather. Cover your roofing materials securely with a tarpaulin to reduce exposure to the wind and rain. Roofing screws can also be a source of problems for your roofing. These important components need to be secured, airtight, and kept tightly fixed to the roof. If they come loose, they can deliver water directly to the roof and the ceiling. Regular inspections will help prevent problems from this source. Even tough, ultra-durable metal roofs need repairs occasionally. If your roof is looking discoloured, has edging issues, or loose sheets, you’ll need to repair it ASAP to prevent further damage. Take a little time to thoroughly survey the roof for damage. If there are a lot of issues, you might need to consider roof replacement options. It’s best to get some professional advice before spending any money, though.